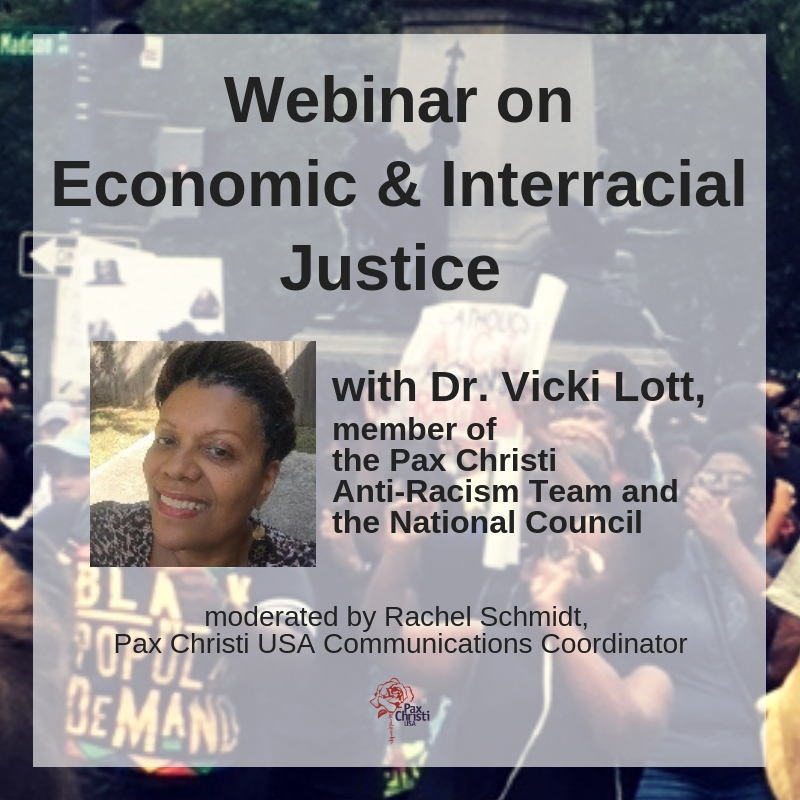 A Pax Christi USA local group consists of members who meet on a regular basis to pray, study, and act for peace with justice and work for Pax Christi USA’s vision and four initiatives. Some local chapters are founded within parishes, religious congregations, universities, or high schools but can also be organized outside of institutions. New groups can request a free, hard-copy, organizing toolkit by calling 202 635 2741 or access the organizing toolkit online. We also encourage you to signup for our email list to receive the latest updates and information.